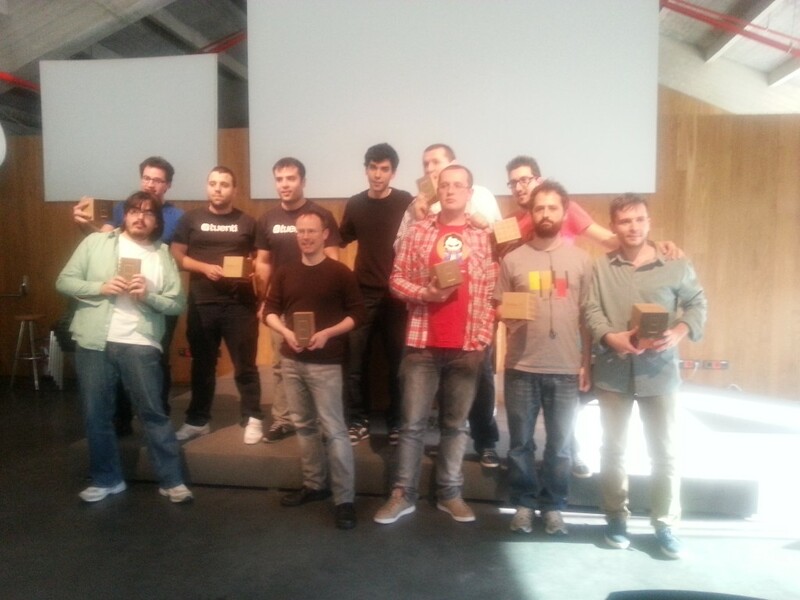 In April I attended a workshop and hackathon held by Telefonica and Mozilla. There are jointly promoting the Firefox OS for the mobile produced by geeksphone.com. The hackathon was a contest to develop a mobile app in HTML5 for the Firefox OS and the prize was a Geeksphone mobile phone. There were 22 apps and we were required to present that app to the other contestants and the judges. The app that I submitted reminded people of when to take their prescription medicine. I called it Doctor Pill. I was fortunate enough to win the a Geeksphone Peak. There is a video of my presentation here: Firefox OS HTML 5 mobile app. Currently I’m developing some apps with HTML5 and Firefox OS emulator, and it’s very funny. What about the phone? Do you recommend this kind of terminals? At the moment the only phone commercially available is the ZTE from Telefonica. I think that its only available in Spain and costs less than 50€ but also geeks phone sells developer preview models designed for the developer: http://www.geeksphone.com/. I my experience it is essential to test any app that you develop on a real phone rather than just the simulator. Even though the similar is quite good at simulating a real phone it still lacks somethings. Good luck with your development.